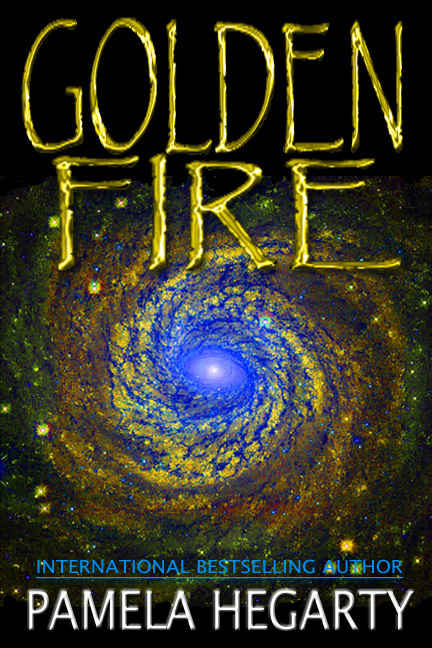 Goldenfire, High Stakes History Thriller Book 3 Now on Amazon! A pow erful artifact. A hidden temple. A fight to the death. On a remote Peruvian mountaintop, a firebolt from the sky strikes down four elite soldiers searching for an ancient tomb. Are they victims of a mysterious artifact’s power? Or a deadly new weapon? Historian Christa Devlin is called in to solve the mystery of these men’s deaths. With FBI Agent Braydon Fox, she is in the highest stakes quest of her life—to find the Goldenfire, the power within the Ark of the Covenant. But this is more than a treasure hunt. Thirteen years ago, Christa’s parents journeyed deep into the Peruvian wilderness searching for these same answers. Her mother never returned. Had she vanished, like so many who ventured into this wilderness? Or could she still be alive, healed by the Goldenfire? Christa and Braydon race into the past, chasing the history of the Ark through France, Scotland, and mountains once ruled by the Inca empire. They delve deeper into danger on a trail twisting and turning with enigmatic symbols, legends of the Knights Templar and a centuries-old map. A ruthless adversary is on their heels, determined to find the Goldenfire first and turn it into a powerful weapon. Fans of Dan Brown, Indiana Jones, and Lara Croft will love this action-packed quest for history’s most elusive and perilous treasure.